Dmitry Rybolovlev cashed out of the fertilizer business that made him rich last summer, selling his stake in Uralkali for $6.5 billion. Among the buyers was billionaire Suleiman Kerimov, who is known for his close relations to the Kremlin. He got part of Kerimov's stake in Polyus Gold in exchange. Since then, Rybolovlev, who is perhaps best known to Americans for buying Donald Trump's Pam Beach mansion, Maison de L'Amitie, for $100 million in 2008, has been apparently living on the tax shelter island of Cyprus. His wife Elena who filed for a divorce in Palm Beach court in 2009 is seeking transfer of ownership of the former Trump mansion. Rybolovlev started his business with his scientist father in 1990 after studying medicine at the Perm Medical Institute. In 1992, he opened an investment fund and, like other future tycoons, began buying shares of industrial enterprises from the local population. Consolidated shares into a controlling stake and in 1995 was named chairman of the board of Uralkali, Russia's largest producer of potassium fertilizers, founded in the 1930s. The company listed in London in 2007, raising $1 billion. 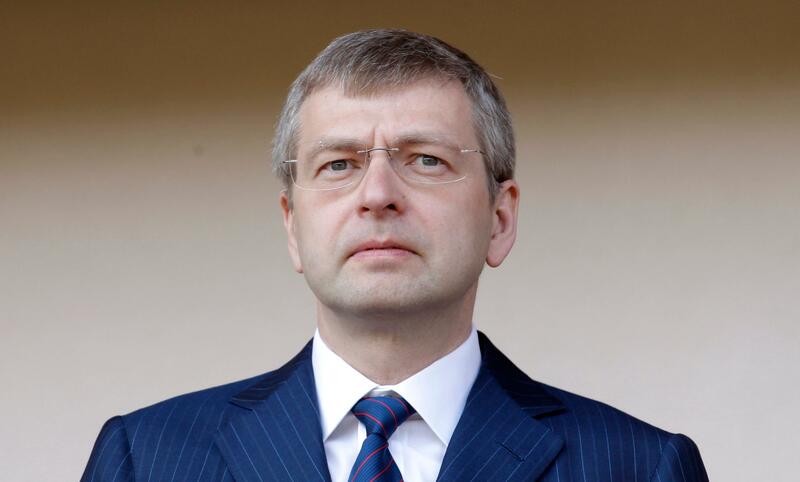 Mr Rybolovlev, the son of doctors, came of age as the Soviet Union was in an era of transition under Mikhail Gorbachev. He leapt into its nascent business world and, in 1994, opened a bank. The mainstay of his fortune, though, came through his gradual takeover of the potash company Uralkali, which he built into a global player. In 2010 he sold a 53 per cent stake in the company to a group of Russian investors for a price believed to be around $5.3bn. A year later he snapped up a majority share in the Monaco football club, with the Monaco royal family remaining on board with a 33 per cent stake. Mr Rybolovlev was imprisoned for 11 months in 1996 and 1997 for arranging the murder of a business ally, but was later cleared by the Russian courts. Now he is a philanthropist with $7.3bn.